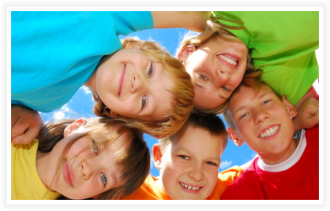 Welcome to Rainbow Children’s Clinic, where caring for your child is what we do best! At RCC, our staff of dedicated professionals is committed to providing you and your children with current, accurate, comprehensive and compassionate medical care in a child-friendly environment. We understand how hectic life can be, so it is our goal to make RCC accessible and convenient for your family. We have two offices, one in the South Arlington area and one in the North Arlington area. We also offer Saturday hours for your sick child and it is by appointment only. We take care of patients from birth to eighteen years of age. We thank you for choosing Rainbow Children’s Clinic as your child’s medical home. Please browse our website to learn more about our services and healthcare providers.